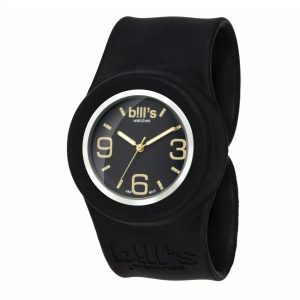 The flagship model of the brand this 34 mm diameter watch, waterproof and unisex has already attracted more than 200,000 customers. 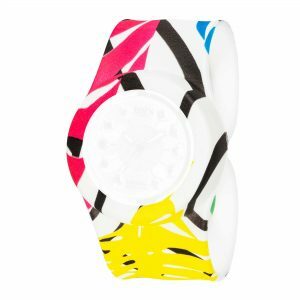 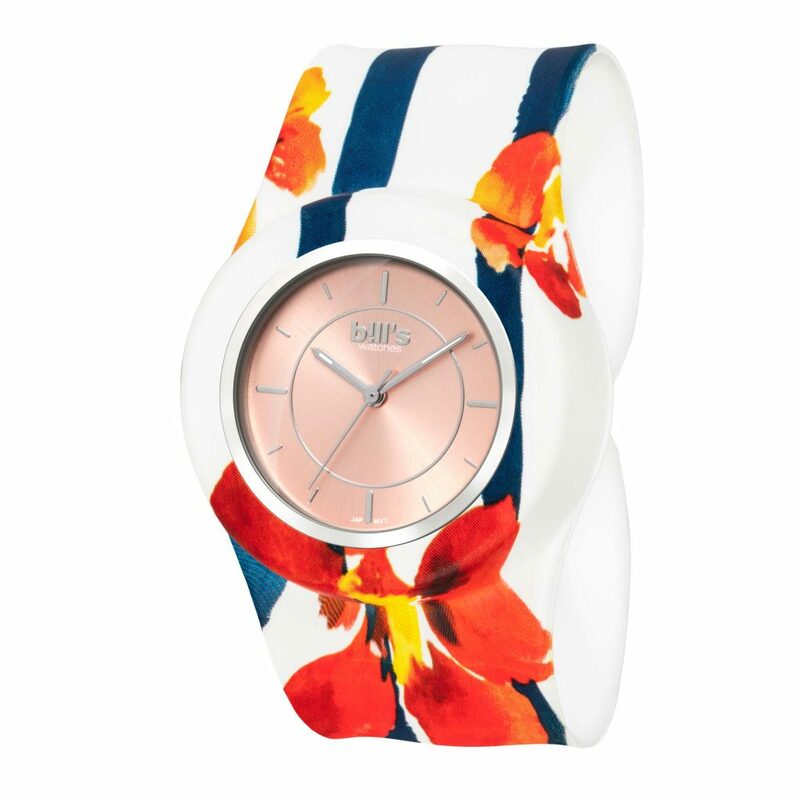 This collection reinvents the use of the silicone watch with its “Slap” closure. 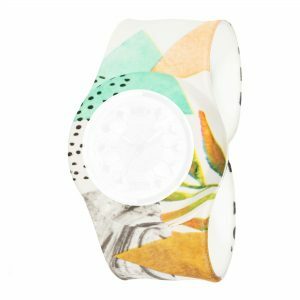 His interchangeable bracelets and dials bring to his owner an infinite number of combinations, in order to always have a watch corresponding to his desires, his outfits or his personality. 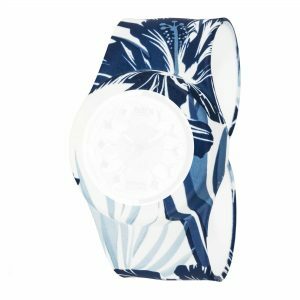 The many colors and designs printed bracelets will carry you in a whirlwind of freshness. 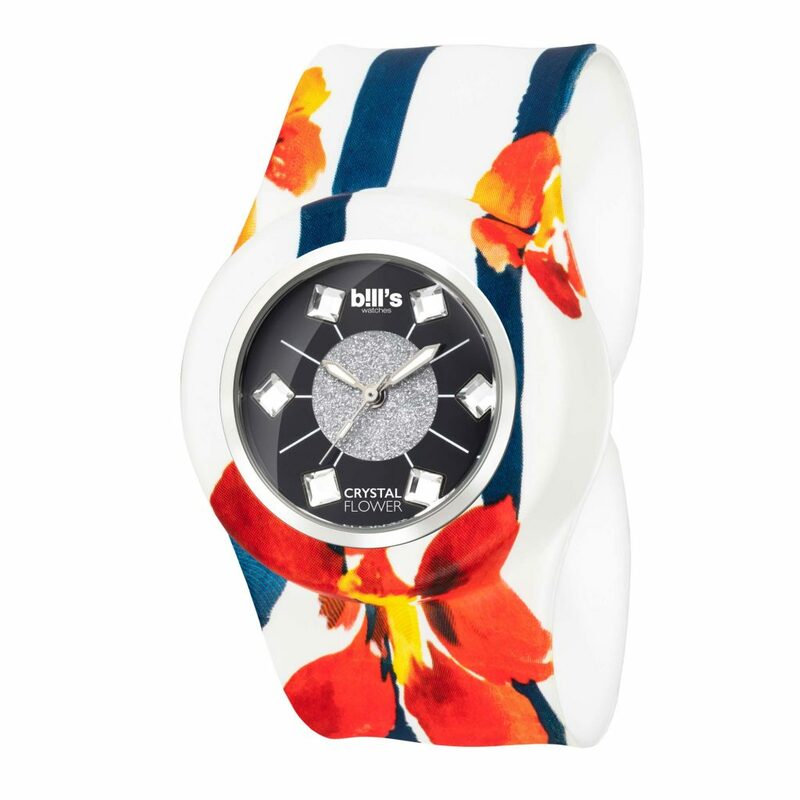 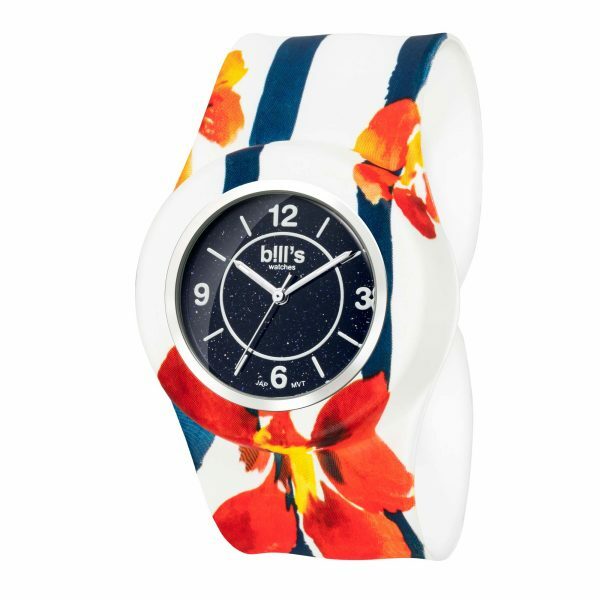 Whether you are more “Carbon”, “Flower” or “Leopard” Bill’s offers in this collection models to your image: colorful!